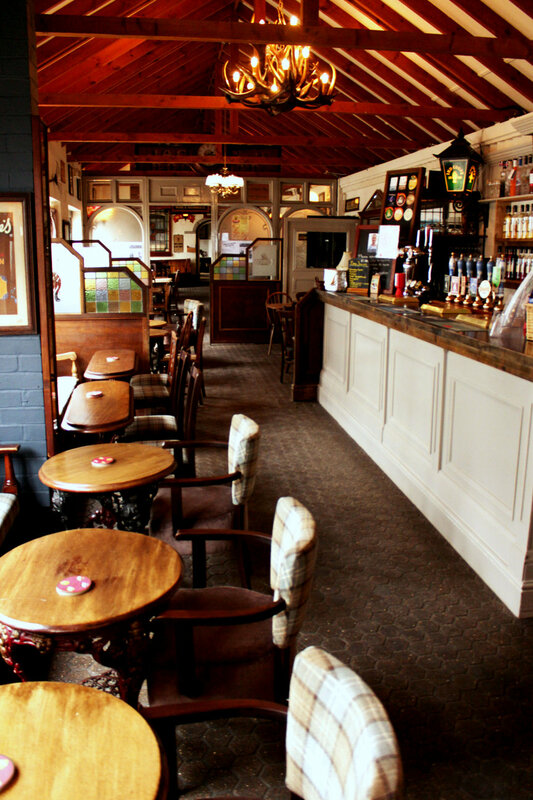 The Cow & Plough have been host to many family celebrations from 1st birthday extravaganzas in the marquee to 90th birthday celebrations in our traditional farmhouse restaurant. 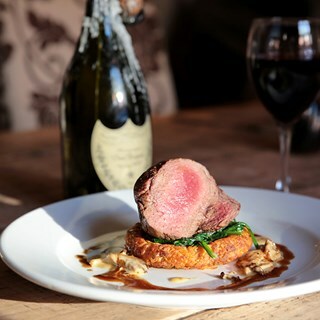 We’ve hosted large corporate dinners through to intimate family gatherings and can offer fine private dining or even traditional pub games evenings. Our permanent marquee can cater for weddings up to 150 guests. We also specialise in Christmas parties in December. 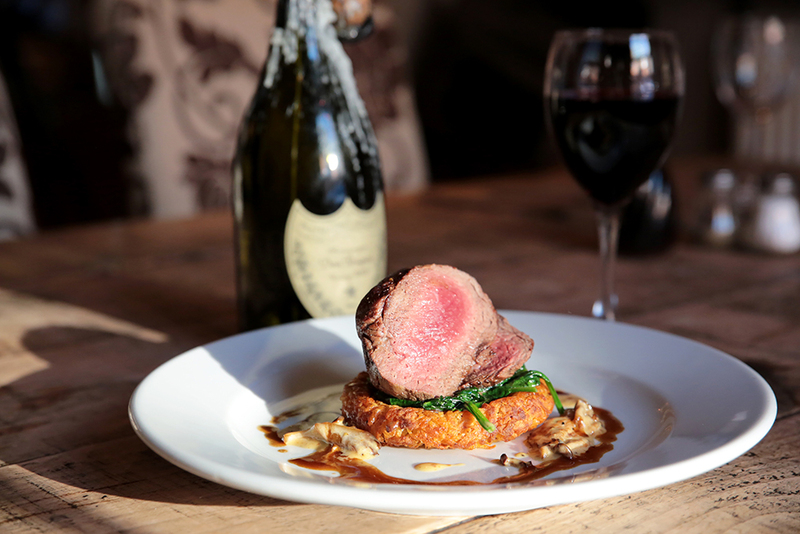 Sunday lunch is a firm favourite at the Cow & Plough serving food from 12 till 4pm in the restaurant and conservatory…we also serve delicious hot baguettes in the bar. We have weekly jazz lunchtimes every Wednesday from 12 till 2.30pm. Here at the Cow & Plough we hold regular beer and music festivals featuring local bands and up to 50 guest ales over a weekend with free camping in the summer.You are always assured our best attention for your requirements at this truly unique venue. Well behaved dogs are welcome at The Cow & Plough in the bar areas and in the garden, water bowls are available for thirsty pooches too, ideal after a long walk and a pint of one of cracking ales for you too! We love organising parties here at The Cow & Plough but we are sorry we are unable to cater for 18th birthday parties. Really  enjoyed ourselves yesterday, the food was excellent and the service very good. My son and I enjoyed our delicious Club sandwiches and chips, my husband loved his chicken, leek and potato pie with vegetables and chips. Very wuick ordering at the bar, nice table (pre booked just to be on the safe side as this place can get crowded) and good ambience. The staff were friendly and the service was excellent; no waiting and accommodated all needs. Great food. Unusual surroundings. Good service. I booked online but when I arrived I was told they'd had no booking from me. One meal was served without the scotch egg, both greek fillings served without olives even though the menu stated them. However, good atmosphere and decent beer. Staff were very helpful, we had a very large booking and food came out at the same time which is great, meals were very tasty. Excellent meal and minimal waiting time , good ale and pleasant staff , highly recommend! We all thought the meals were excellent,  very hot and tasty,  the waitress though extremely busy was always smiling and very friendly, thank you for making our evening special as it was a Birthday celebration. Caitlin was an absolute delight. She will succeed in her chosen career in the Police Force. We wish her well. Excellent evening,good food,great beer,and really friendly staff. Excellent food for carnivore/fish eaters - vegetarian option not quite as good (and only one choice which effectively means no choice. Love the character and friendliness of the place and will definitely come back for another go. We’ve used The cow and Plough several times, always for lunch. The staff are friendly, courteous and customer focused. 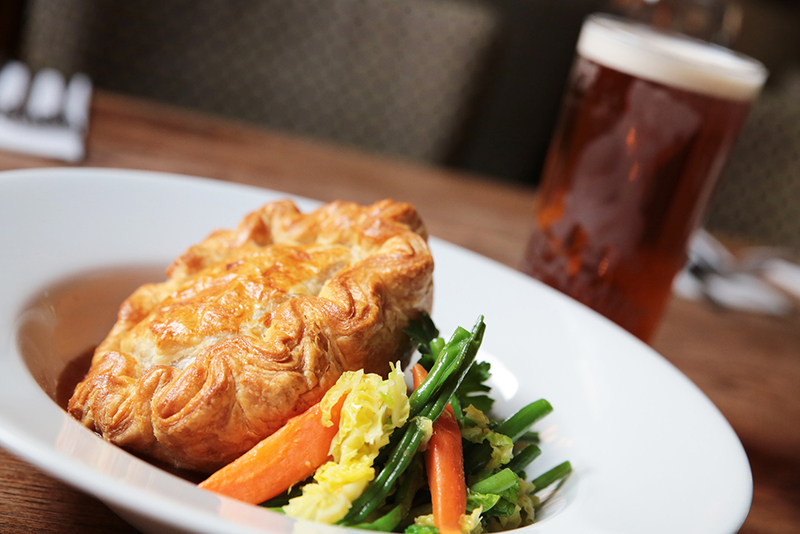 The food is jolly good value for money and the beer is fantastic - five hand pumps serving real ales. They gave our dog a water bowl and fussed her, too. Can’t speak highly enough. Fantastic evening. The food was great and the service excellent, will definitely return. Food has gone downhill a real disappointment. We used to love coming here. Mediocre mains and desserts were something you wouldn’t wish to pay for. Starters were all ok.Very unimpressed with the standard of meat.Wafer thin slices of beef and gammon and the pork very dry,tasteless.Roast potatoes tasted like frozen and  deep fried.Unfortunately we will not be coming back or recommending which is a shame as it's local to us.